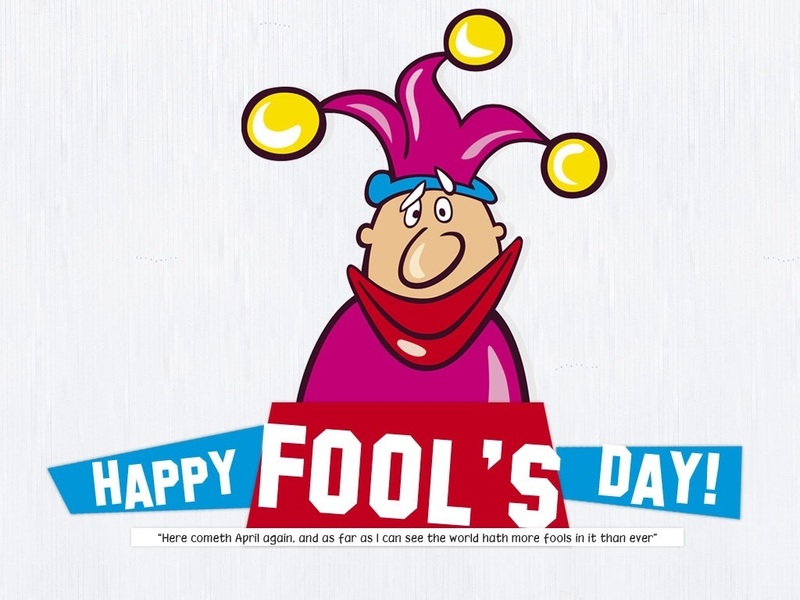 Happy Fool’s Day to all my readers. 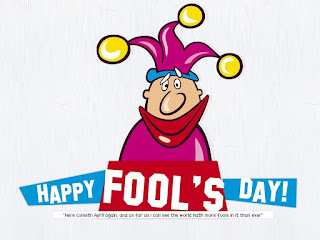 Each of us have a sweet little fool hidden within us. Cheers to that! Looking forward to upcoming long weekend.